Guiding You To Enhancing Your Life And Love! HEALING Guidance Streams From Your Voice To Me. As My Gift Is Activated by Your Voice. Your inner well being Is revealed to me ~ I Am Clairvoyant. It's Your Time to Prosper In Love! Find Your Greatest Path. Right-love into your life that you deserve. The Gifted Messenger has been a user of Keen since 2002. 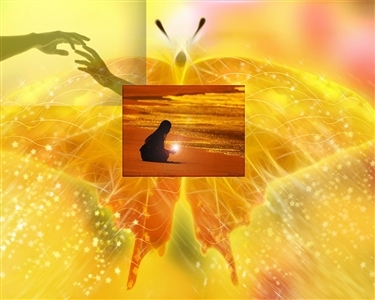 Getting Spiritual Readings advice from The Gifted Messenger through www.keen.com is safe, secure and confidential.